Do not waste time ! 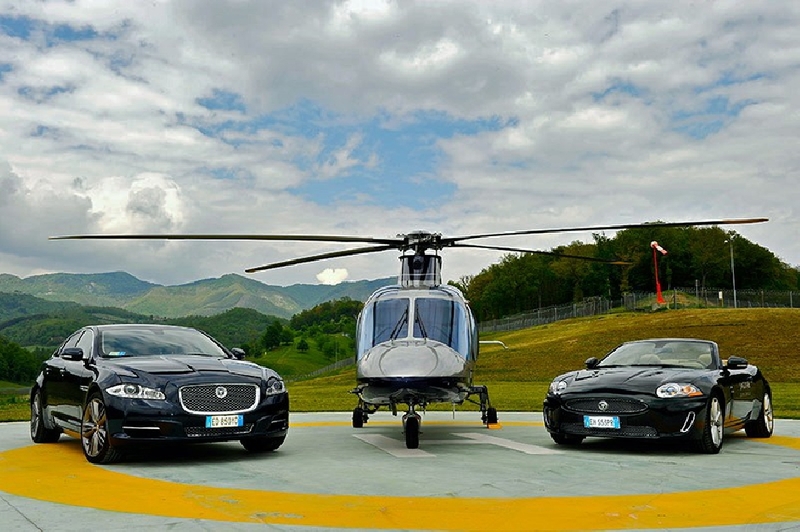 If for you time is money, in Milan, helicopters are essential for your movements, be they for work, pleasure or emergency. Helicopter charter in Milan, Turin, Como, Venise is strongly advised, given the distances involved and in many cases the remoteness of some areas such as Lkae Como, French Riviera, Switzerland…to reach your villa or city of your choice such as Turin, Venise, Como or the areas of the Lake Como, Lake Maggiore & Lake Ortaand Italy more in general; chartering a helicopter is not only fast, but also economical and safe. Helicopter charter for the Isle Sardinia, Monaco, Nice, Cannes, Lake Maggiore & Lake Orta. Give yourself the thrill of an exciting, unique and unforgettable helicopter transfer. Each helicopter flight is planned around your needs and wishes. 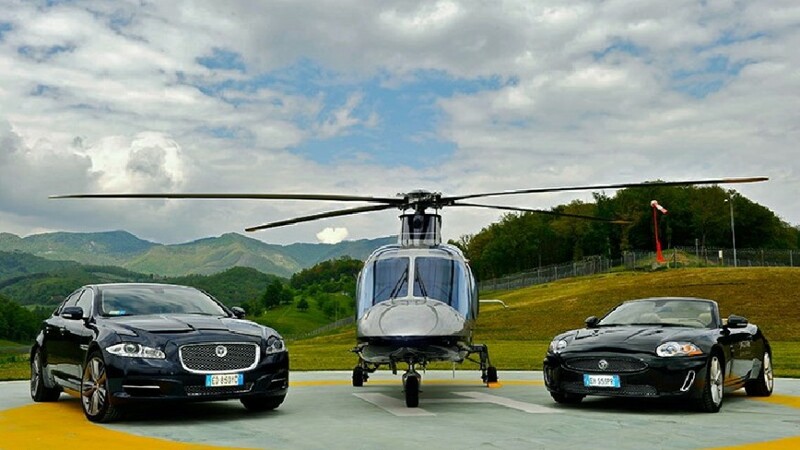 We also organize executive transport helicopters in all italian destination, with the client deciding the start and finish of the flight according to the agreed flight plan. We guarantee that the skilled staff and highly punctual and safe passenger service all over the area. We have available single- and twin-engine planes guaranteeing safety and comfort.